Innjoo One smartphone is a indeed a metal frame smartphone. There is nothing that more attractive than the beauty of this Innjoo One. The quality control, the thickness and the colours it poseses is what marvels me and many other people out there, who are still struggling to get this phone. 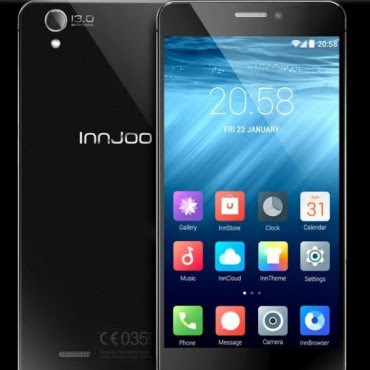 Innjoo One is built for high performance. It features a 1.7GHz octa-core processor with 2GB of RAM. Though it features 8-cores.